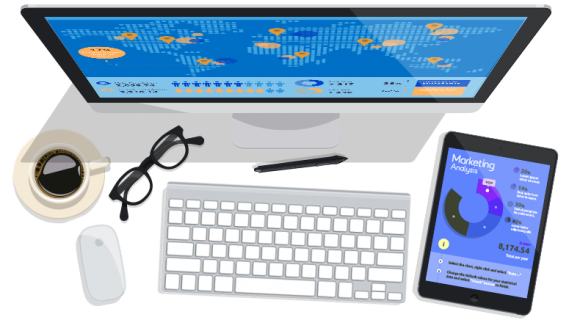 We've helped a variety of local business, SME's and larger organisations get their website up and running online, and can deliver a fast and affordable web design service for you. 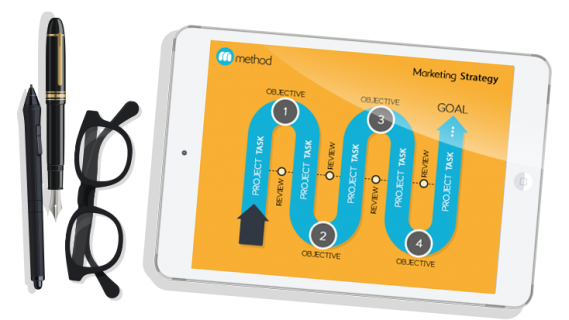 Method's performance marketing network and lead generation services can help drive new visitors, new users and new sales to your web site, products and services...interested? Do you need a new logo? company brochure? business cards designed?... Method can help. Our designers can create a variety of media for your business and deliver a new lease of life. If you are looking for some help advertising and marketing online, then Method can help. We've helped a variety of businesses create and utilise all sorts of digital marketing media and social channels. From DVD Roms to interactive PowerPoint presentations, we can help. Our designers have experience with a variety of media formats and can help deliver a project from inception to fulfillment. If you are looking for expertise in designing and delivering an effective marketing strategy, we can help. Our knowledge, experience and fresh insight can help you focus your marketing efforts and deliver results. We design and development some amazing websites for our clients; all of which are fully responsive depending on the device your potential customers are using. Generate new sales and revenue streams for your products, services or websites using affiliate networks, and manage your marketing activity effectively. We can help you create a whole range of branded products for both traditional print marketing and digital media, and can even help you create a logo to begin with. Take advantage of our knowledge, skills and experience, and engage our marketing consultants to help your marketing and communications activity back on track. 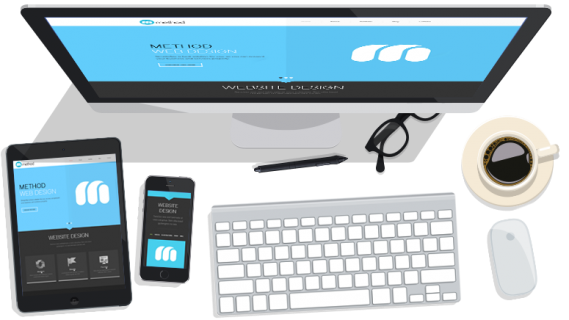 Method provide design services for a variety of interactive media and can help design and develop mobile applications, games and utilities for smart phone and tablets. 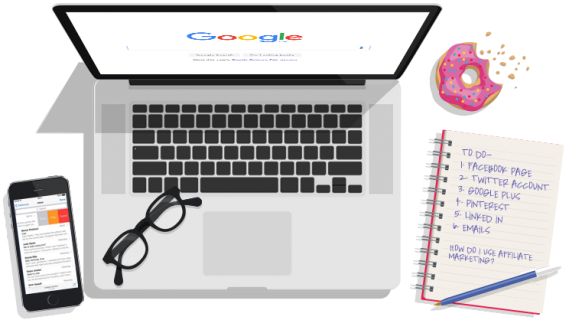 Method can help you create digital marketing media and engage new customers using a variety of digital marketing channels; from social media to affiliate marketing. 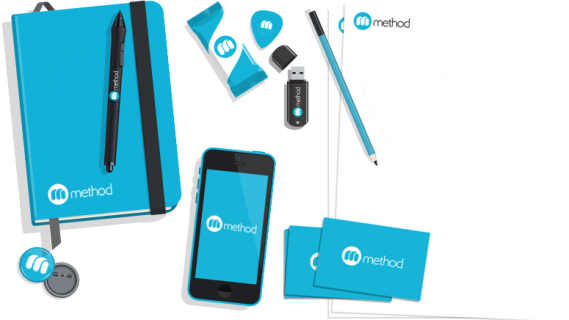 Method is a fresh, energetic creative and digital marketing agency that provides innovative design and marketing services. We are also a relatively small company with big experience, and as such, provide our customers and clients with the focus and attention that they deserve. At the heart of everything we do is our methodology; this is what makes us different and ensures that quality is at the core of our services. 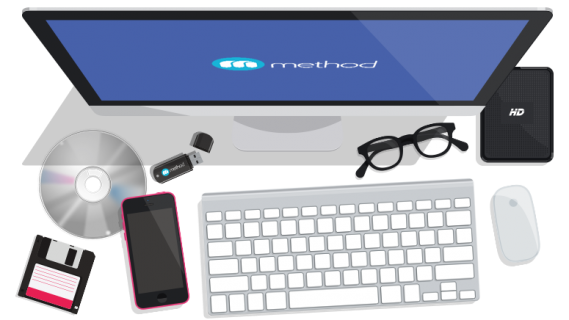 Method provide a range of web design, print and media services to help you get online, get noticed and get new customers. Find out a little more with a quick tour. Getting noticed on and offline is important for any business and vital to attract new customers to your business. Take a look at the marketing services Method provide.